Mrs. Jordan’s math classes came in for an introduction to the Big6. They will come back for a review of the concept and start researching mathematicians using the Big6 process. 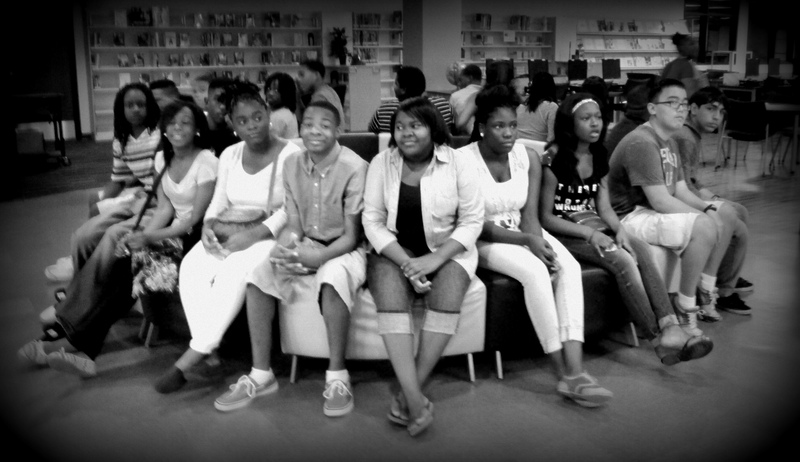 During the same day, Mrs. Newett’s classes received an orientation of the library. The library is getting booked up so schedule your classes soon!